As the founder of Vinclu Inc., Takechi is a critic of voice assistants such as Siri or Alexa, who have the capacity to get sassy, but fall flat when it comes to actually displaying any sort of emotional depth or range. The aptitude to build relationships is what he argues is the critical factor for mass adoption, which largely comes with the territory of a visual form factor, alongside the ability to interact on a deeper level than what current consumer-grade voice assistants have to offer. 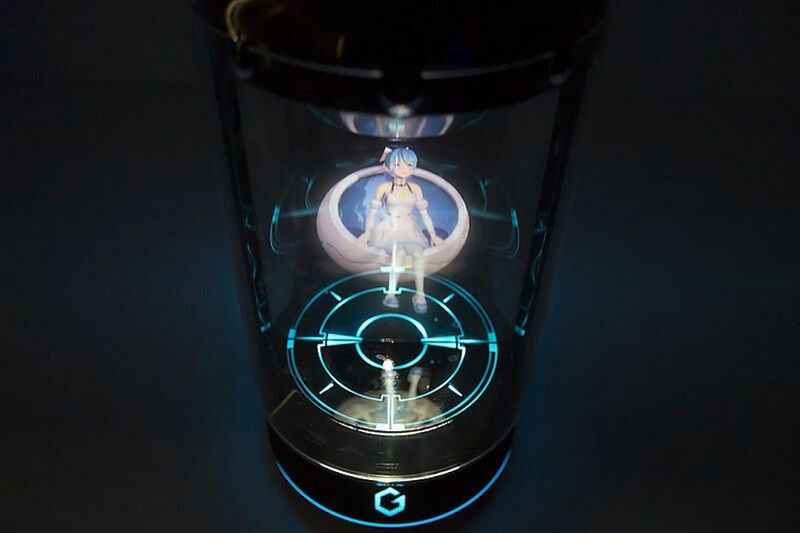 The Tokyo-based startup’s creation then, dubbed Gatebox – a hologram avatar projection encased in a cylindrical glass shell the size of a coffee maker – serves to address these concerns for social behaviors. Having raised roughly 200 million yen from a lineup of investors which include the likes of Primal Capital and Incubate Fund. Line Corp. (Japan’s largest instant messaging company), the push for a friendly (and even romantic) AI makes befriending and dating robots one step closer to reality. Still, the company is young, and is currently limited to only a handful of scripted interactions; far from the virtual girl/boyfriend Takechi imagines. To fulfill his desire for something more ‘human,’ the startup CEO hopes to marry his investors’ AI platform with Gatebox’s hardware, which will reportedly allow the companies to ‘develop a new kind of post-display, post-touch agent capable of making the lives of the users richer and more fun’ according to Line Corp. CMO/CSO Jun Musuda. 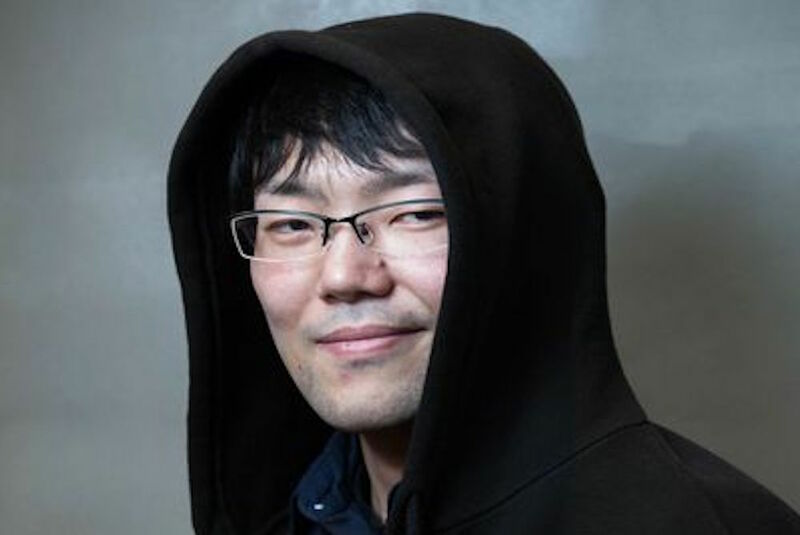 With an odd ‘kawaii’ twist, the Japanese word for ‘cute,’ Takechi believes he can mitigate current holes in AI and voice recognition not by improving upon what’s faulty or missing – a major technical undertaking in and of itself – but by embracing mistakes. In presenting failures to interpret intent in an apologetic, endearing manner, Gatebox hopes to simply charm users into quickly forgiving their virtual friends/significant others, and perhaps try again using different words. The ultimate goal is of course to move away from a disembodied genie trapped in a sleek Amazonian cylinder, and into something more lifelike, engaging, and therefore more integrated into our daily lives.